A luxury high-rise apartment building adjoining Tokyo Midtown. When off-the-plan apartment sales began in late 2015, there were an average of 1.9 buyers per apartment. The building was designed by Kengo Kuma and features concierge, gym, roof deck, and various resident lounges and function rooms. This was a compact two-bedroom apartment on a mid-floor. It had views directly over Hinokicho Park and towards Tokyo Tower and Tokyo Midtown. It received an offer within about a week from being listed. Another park-facing apartment also sold this month for 3,316,000 Yen/sqm. There are currently 15 apartments in the 322-unit building advertised for sale with an average asking price of 3,560,000 Yen/sqm. Two of the apartments have park views and are priced from 3,700,000 ~ 4,600,000 Yen/sqm. 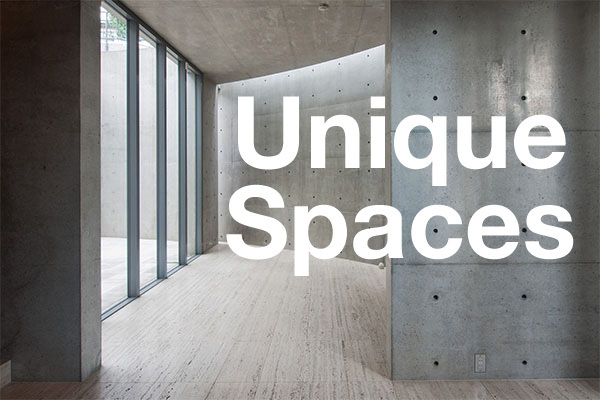 Located on a mid-floor in the famed Roppongi Hills complex. There are currently no sale listings in these buildings. This was a studio apartment on a low floor. It sold for approximately 63% more than an identical apartment on a higher floor sold for back in 2003, shortly after the building was completed. This was a studio apartment on a flow floor. A 45-storey luxury apartment building with concierge, rooftop deck and cafe, library, lounges and guest suites. Despite having 521 apartments in the building, only 7 were available for sale as at the end of June 2018. The current asking price in this building is around 2,235,000 Yen/sqm. The average resale price to date in 2018 is around 2,510,000 Yen/sqm, up 31.2% from 2017 (1,915,000 Yen/sqm) and up 45.9% from 2016 (1,720,000 Yen/sqm). This was a north facing apartment on a high floor. It has been the 4th most expensive reported resale in this building on a price-per-square-meter basis to date. It sold for approximately 85% more than it previously traded for in 2012. A landmark 29-storey building developed by Mori Building in 2002. There is currently just 1 sale listing in the 222-unit building with an asking price of 2,410,000 Yen/sqm. Over the past 12 months the average asking price in this building has been around 2,380,000 Yen/sqm. This was a compact-sized 3 Bedroom apartment on a low floor. It sold in a very short period of time at full ask. It has been the most expensive reported sale in this building on a price-per-square-meter basis to date. There have only been 6 publicly reported sales in this building since 2002 (a large number go un-reported). 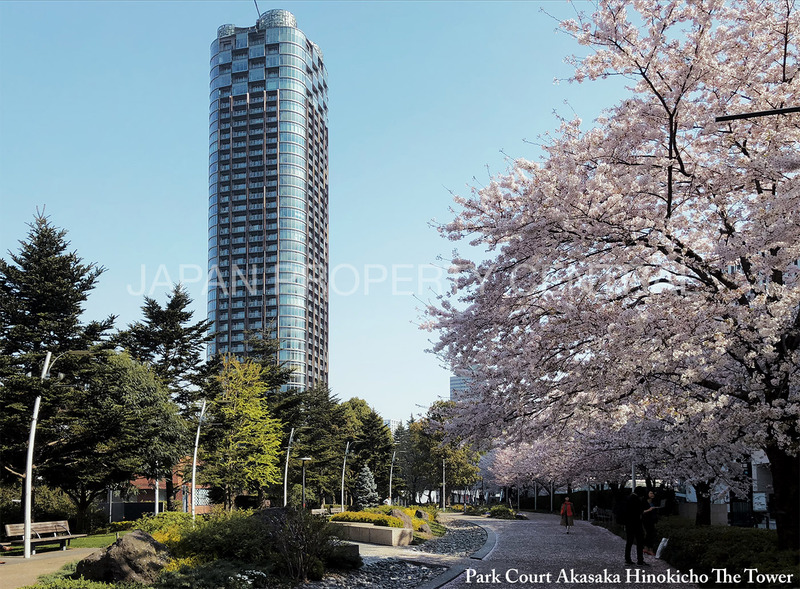 Foretseine Akasaka Tangocho is a luxury 7-storey apartment building with just 19 apartments. It was developed by a subsidiary of Mori Trust. When new, the 395 sqm penthouse was priced at 1 billion Yen, making it the 4th most expensive apartment for sale in Tokyo at the time. 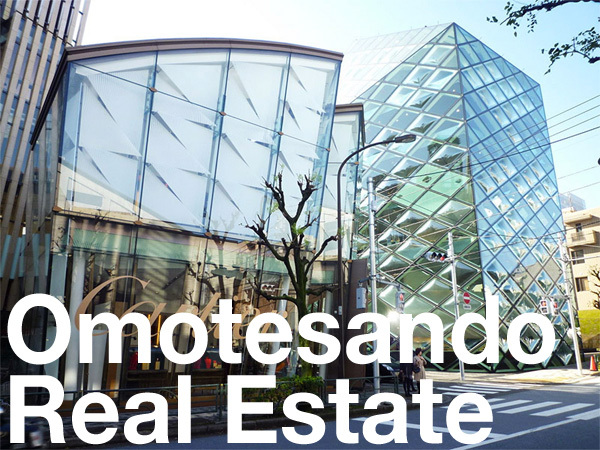 There is currently just 1 sale listing in the building with an asking price of 1,766,000 Yen/sqm. This was a large corner apartment on a mid-floor. On a price-per-square-meter basis, it sold for approximately 94% more than another unit on the same floor sold for in 2013. A 24-storey high-rise located a 6 min walk from Hiroo Station and 12 min walk from Roppongi Station. When new, apartments had an average price of around 1,300,000 Yen/sqm. Current asking prices in this building range from 1,570,000 ~ 2,200,000 Yen/sqm, with an average of 1,780,000 Yen/sqm. There were 6 apartments listed for sale as at June 2018, of which 5 were leased to tenants and suitable for investors only. This apartment was sold tenanted with a gross yield of around 3.5%. Axia Harajuku is a low-rise block of small, investment-grade apartments located a 3 minute walk from Harajuku Station and a 1 minute walk from Takeshita Street. This was a studio apartment on the top floor. It has been the most expensive reported resale in this building on a price-per-square-meter basis to date, selling for approximately 18% more than an identical apartment a few floors down sold for in 2016. A 12-storey compact-style apartment building located a 4 minute walk from Akasaka Station. When new, the average apartment price was around 1,030,000 Yen/sqm. This apartment was on a low floor. It sold for approximately 42% more than its price when new in 2013. Palais Royale Nagatacho is a vintage apartment building located near the national government buildings in central Tokyo. When new, it was considered relatively luxurious at the time with large spaciously-sized apartments. This was a corner apartment on a mid-floor. It has been the most expensive reported resale in this building on a price-per-square-meter basis since 2006. Exchange rate is at the time of publishing the article and is subject to change (1 USD: 110.80 Yen).